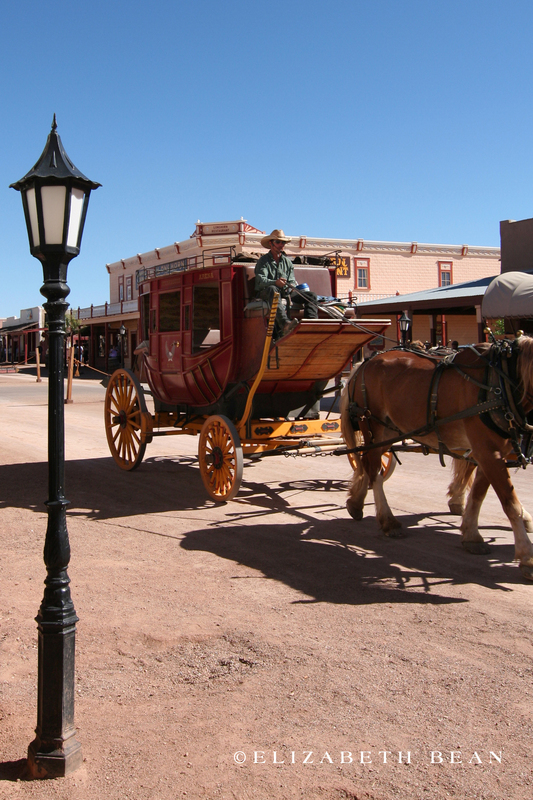 The sun beating down on you, dust blowing across the street, and the sounds of a stagecoach rolling down the street, is it a movie? 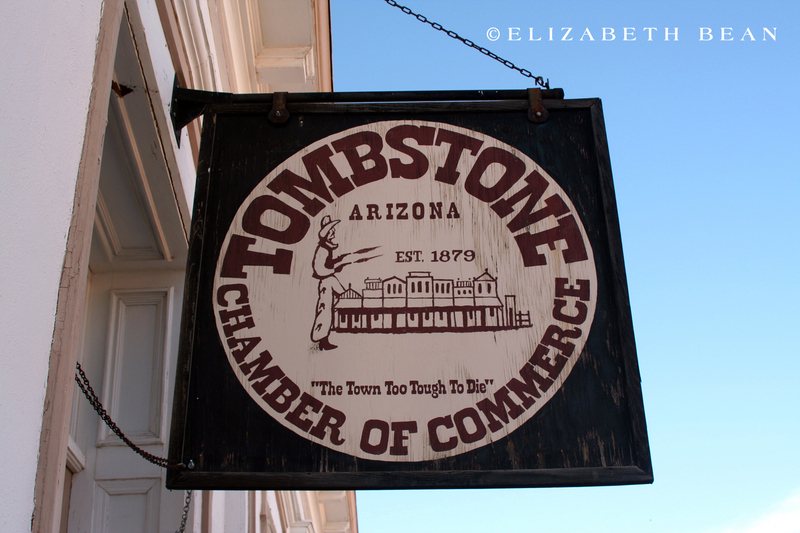 Nope, its Tombstone, Arizona one of the most famous old west cities left. 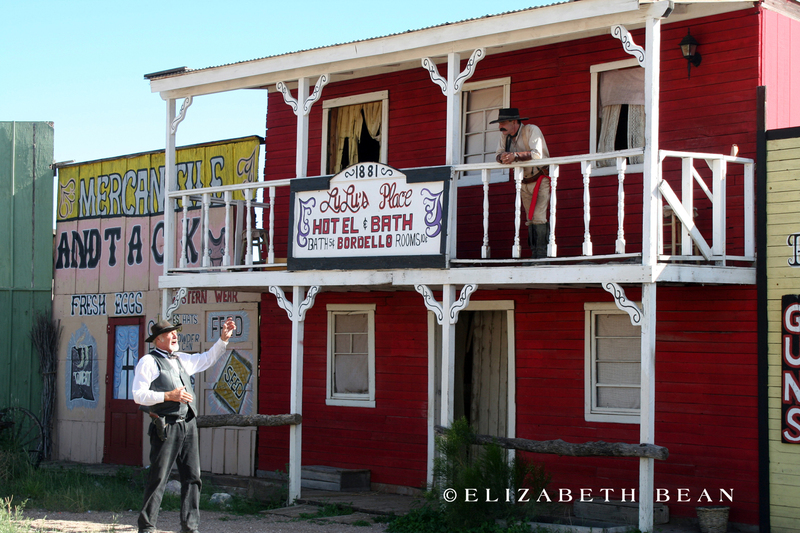 Visiting the city, you can imagine walking the dusty dirt street waiting for Wyatt Earp to turn the corner. 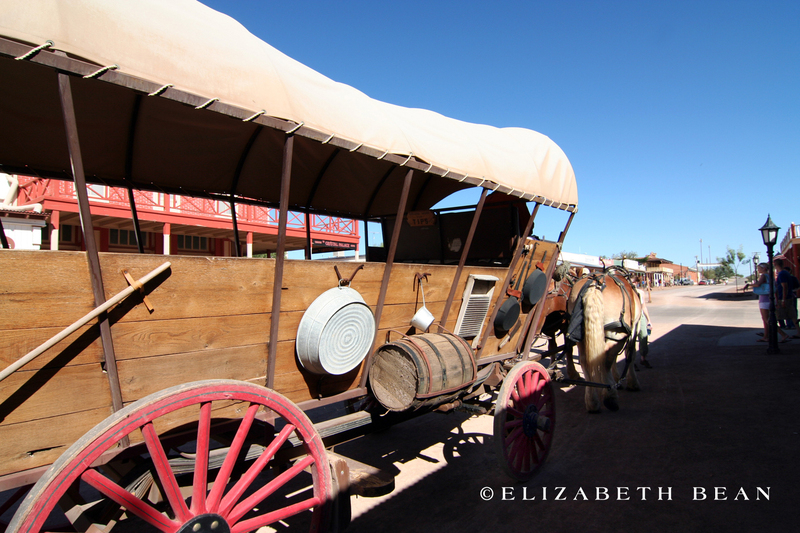 But this is a tourist town now and they have just that—cowboys. 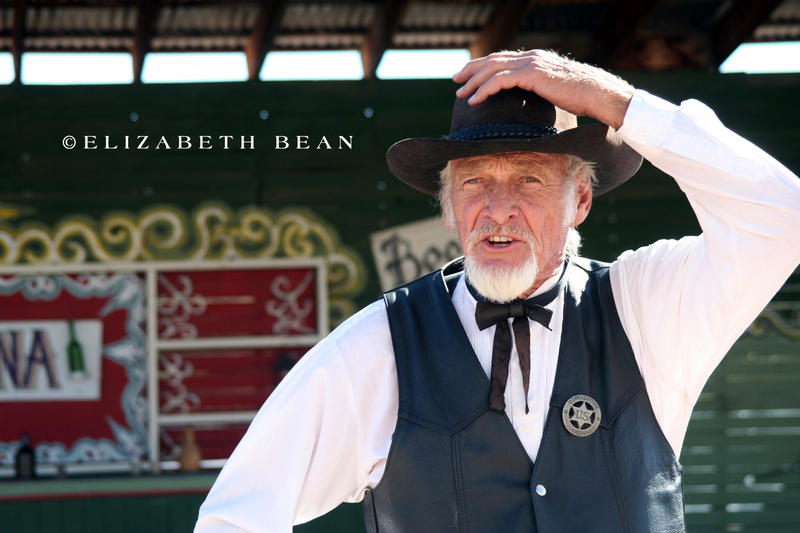 Several times a day actors take over the streets and enact famous incidents from the town’s history; everything from the shoot out at the O.K. 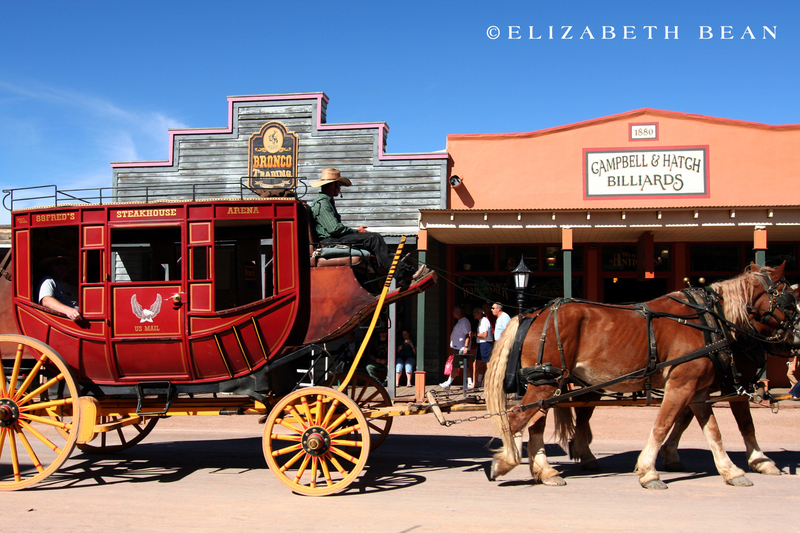 corral to street duals. 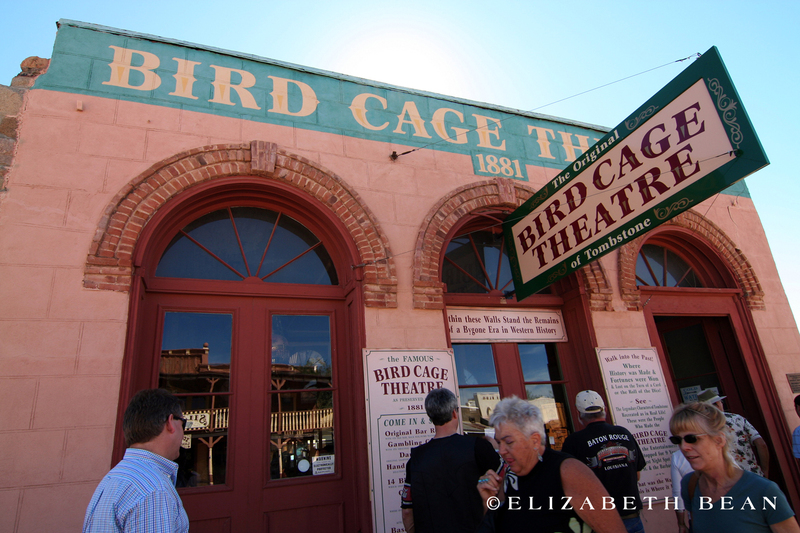 Don’t forget to visit the Bird Cage Theater, once billed by the New York Times as, “The Bird Cage Theatre is the wildest, wickedest night spot between Basin Street and the Barbary Coast.” It once remained open 24 hours a day, 7 days a week for eight years. And with the 120 odd built holes in the building, I think it earned its reputation.